Cher has been a worldwide superstar for almost 50 years. An Academy Award winning actress, Emmy and Grammy winner, three time Golden Globe winner, Cannes Film Festival Award winner, People’s Choice Award winner, Broadway and film actress, singer, director, documentarian, author and humanitarian and there’s lots more ahead. 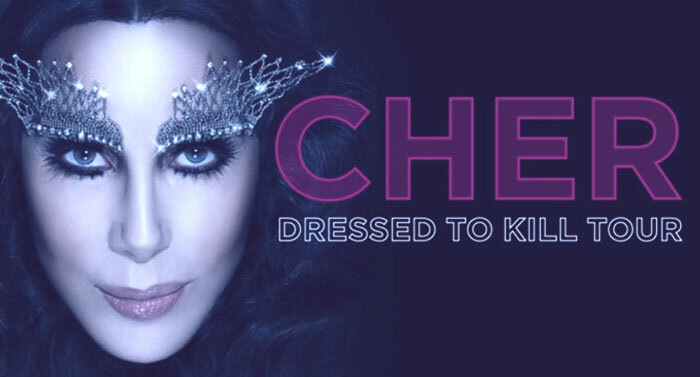 Scenario Digital was hired as the Digital Agency for Cher’s forthcoming Dressed To Kill Tour set to begin in March of 2014.